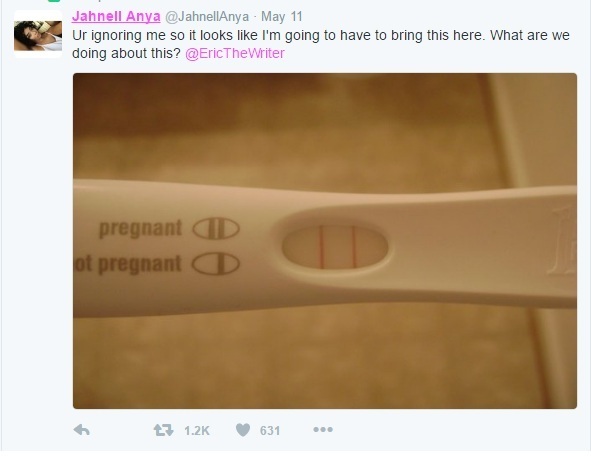 Girl gets pregnant, and that is the last she hears from him. He will not answer the door, he will not text back and her calls go unanswered. Girl decides that the next move is to post it online for all to see. Where did we go wrong as a society?